There will be 2 rounds of play. One from long tees and one from shorts. There will be a break for lunch after 1st round has been completed. 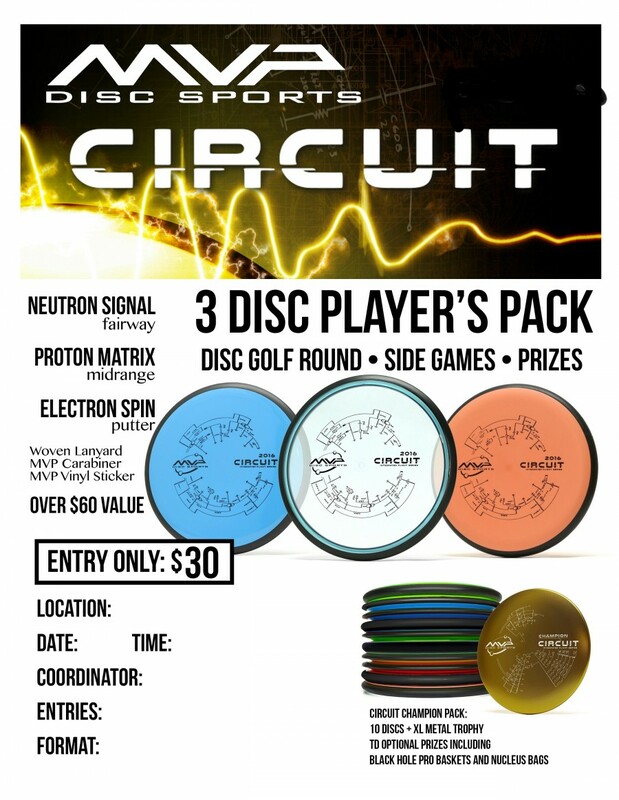 Prizes will be awarded per round for each level of play as well as grand prize overall lowest score. Total prizes available tbd based on turnout. The first 25 players who register on or before May 1st will be entered into a bonus CTP with a prize valued over $50. There will be 2 additional CTP, one each round for bonus gear. $5 will get you into both and is available to pay through registration. There will also be an Ace Fund for $2 per player optional also through registration.